NEW DATES TO MAKE A CHUNKY BLANKET!! 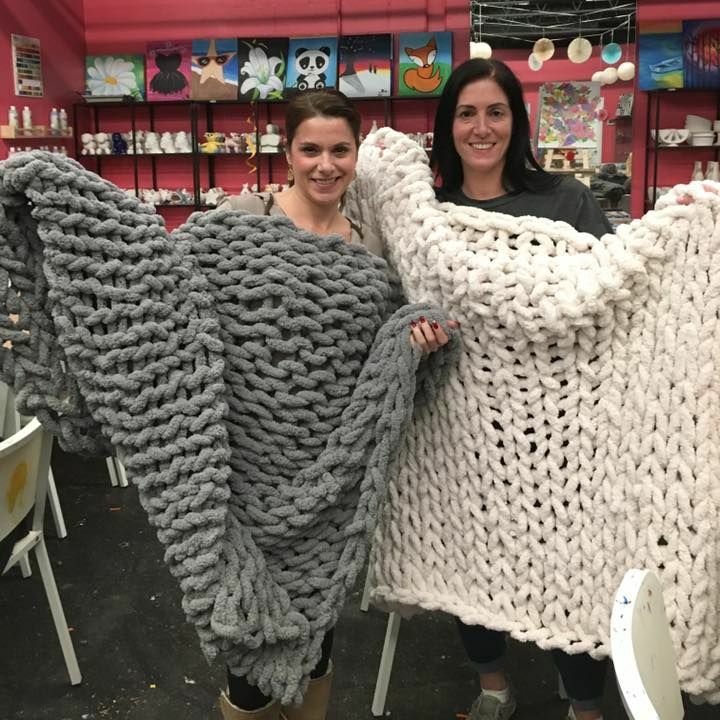 GRAB A FRIEND AND MAKE A BLANKET!! 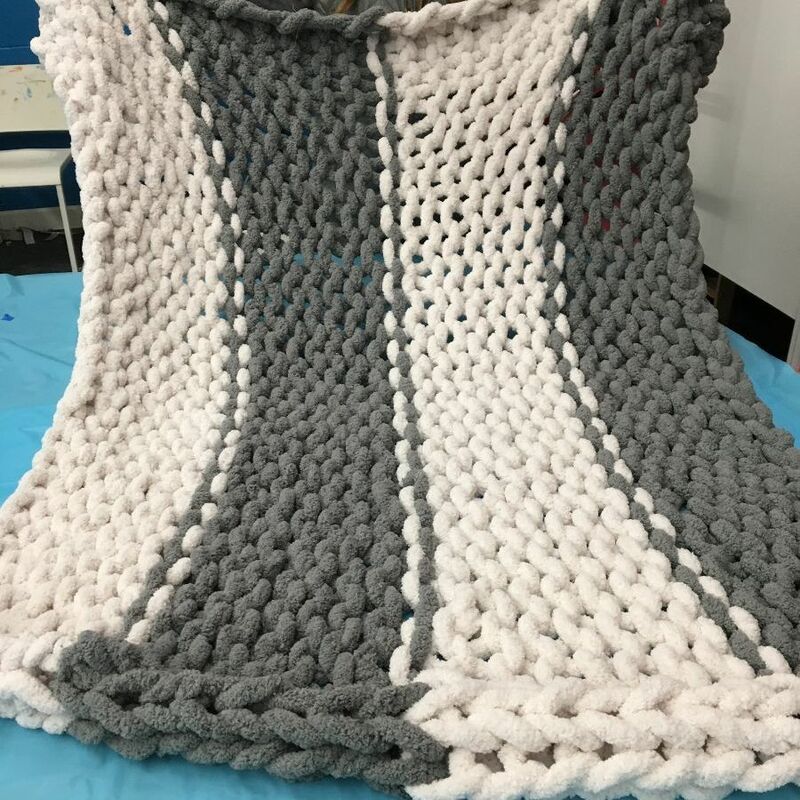 Make a Beautiful Blanket to keep you warm! Have a Fun Night Out!! 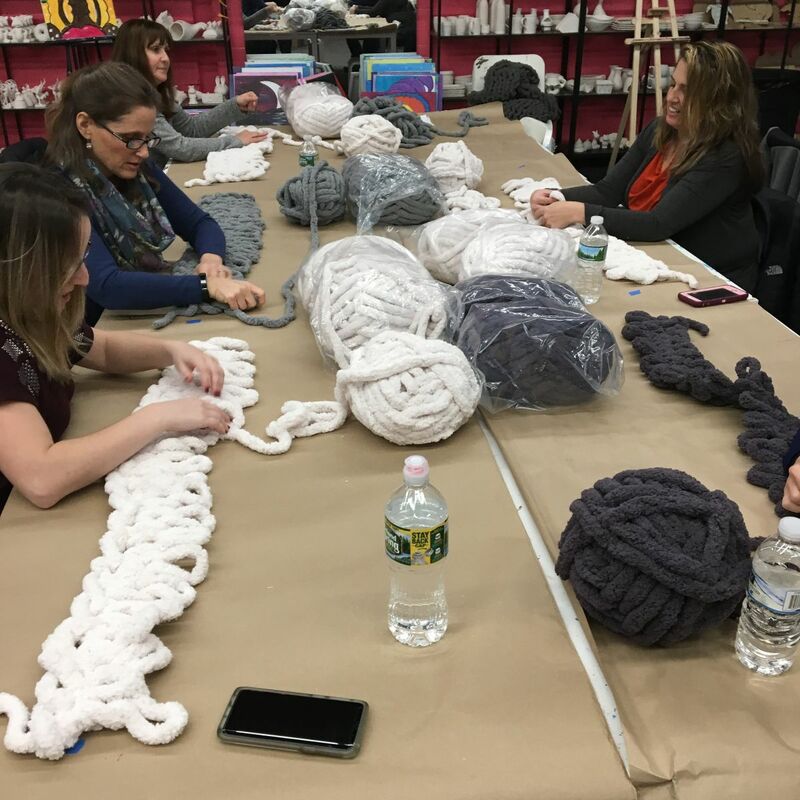 Join us for a special workshop, just in time for this cold weather, where we will guide you step by step through the hand knitting process of creating a super cozy, one-of-a-kind blanket! All Materials are provided. 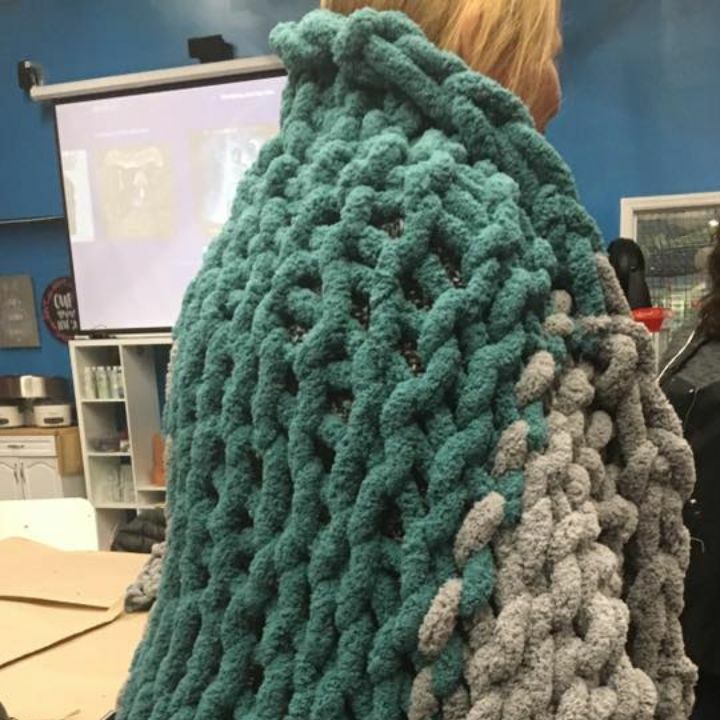 The blanket requires no needles or knitting experience! SCHEDULE YOUR OWN PRIVATE EVENT WHENEVER YOU WANT WITH 10 OR MORE OF YOUR FRIENDS! 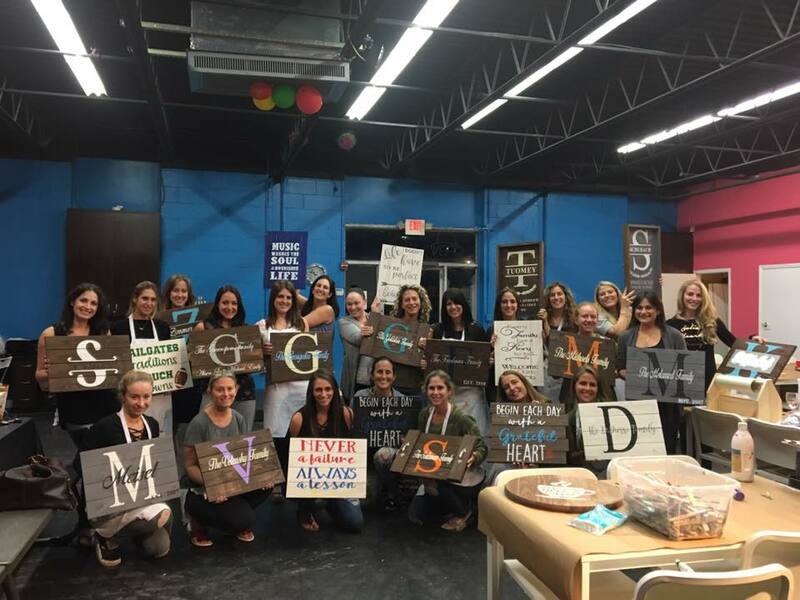 Great for private parties, Moms night out, fundraisers, Girl Scouts, Girls night out, Couples night out, Date night, Bridal Showers, Bachelorette parties, Birthdays, Sweet 16 and More! Copyright © 2019 Make It Too Old Bethpage, All rights reserved.